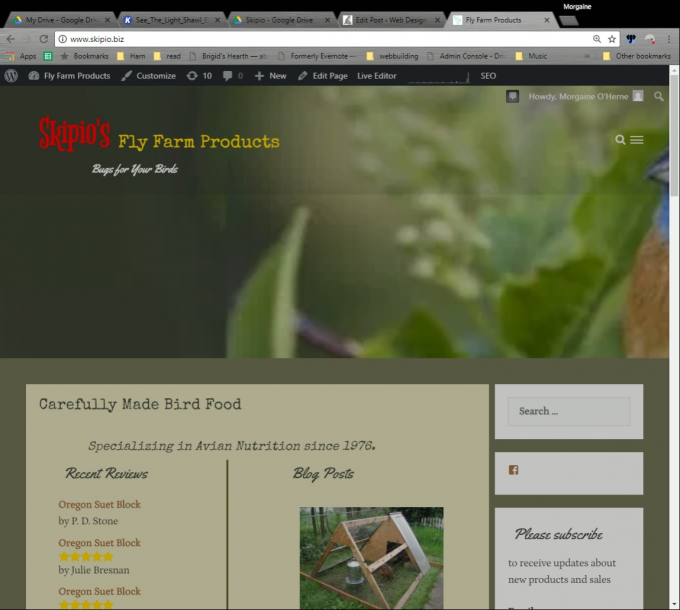 A basic but attractive one-page website that I built for my business. Uses CSS3 Rotate code to slant the paper and the text. 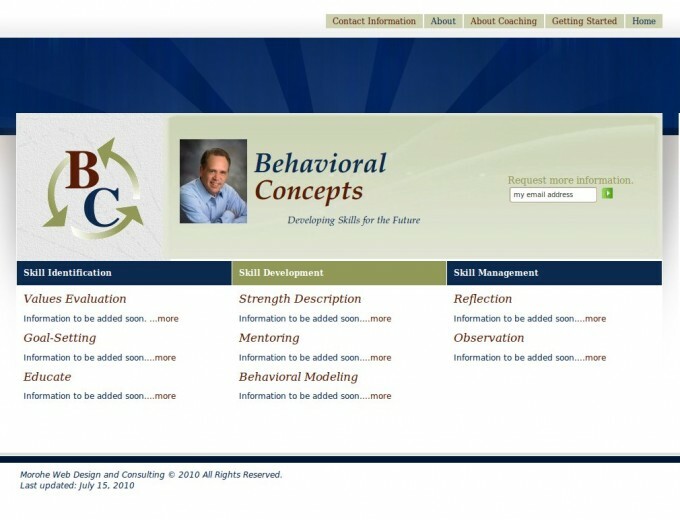 This site included an integrated OSCommerce Shopping cart, and a background image that changed daily. 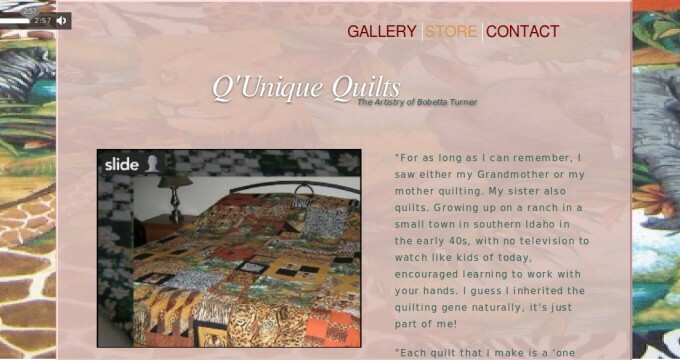 The text and link colors on each page were taken from the quilt featured on that page. 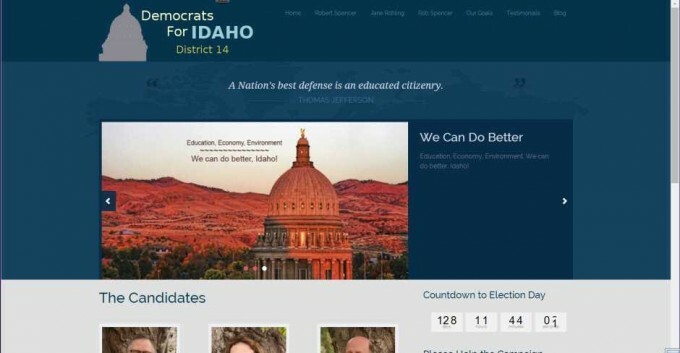 This is a site I built in 2014 for the three candidates of Idaho’s District 14 who were running as a team. The site presented several challenge. It was essentially three websites under one ‘umbrella’ site. Each candidate had their own section and their own separate menu. 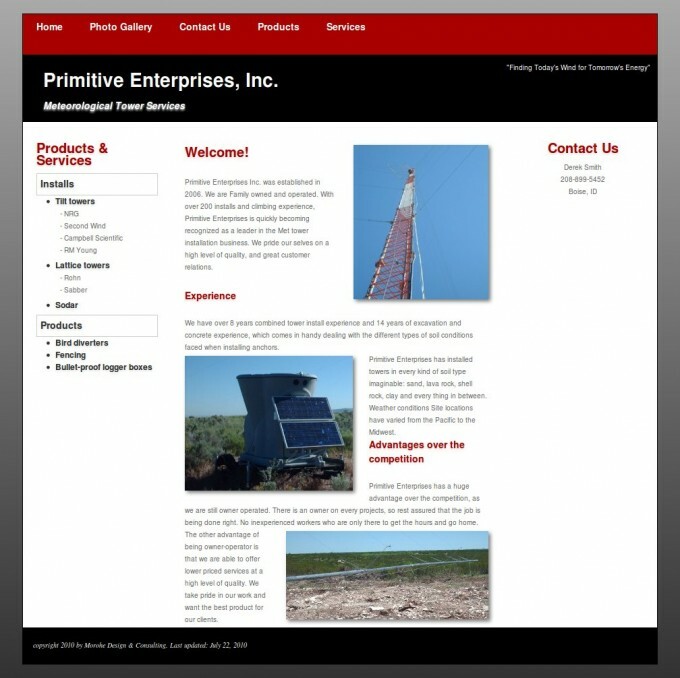 The theme provided a contact page, and a menu for the entire site. 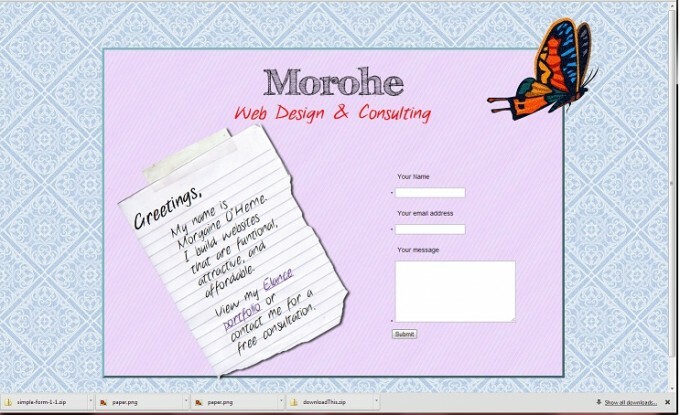 I had to track down plugins so that I could create separate menus and contact pages for each candidate. I had to find a responsive way to put three columns on the front page – that was a plugin that was particularly hard to find. There were a number of elements that had to be re-styled through the CSS. I also designed the logo and the favicon.